Star Wars fans, you’ve got to check this out. 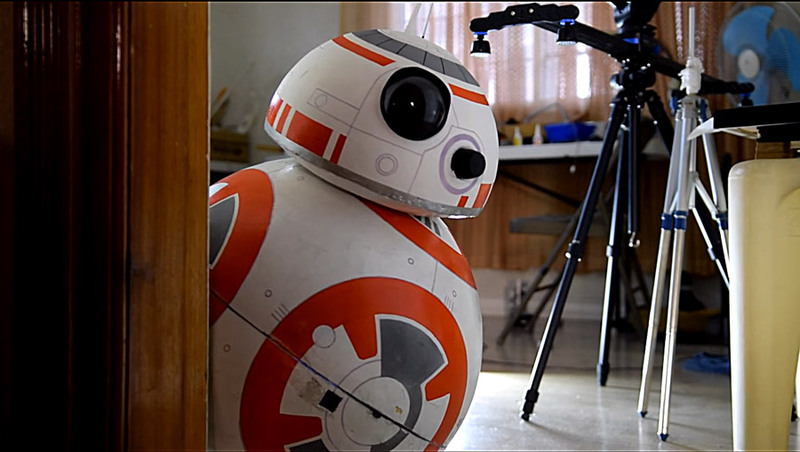 Instructable user ASCAS (Angelo) has made a full-size, app controlled BB-8 Droid. That in and of itself is cool, but Angelo has been kind enough to make an instructable so that you can build one too! This has gotten some discussion going around the office as to how we’re likely to make one. This is just awesome, and here’s to hoping this inspires many people to get involved with robotics! Youtube User panthallion has installed Jasper on his HR-OS1 (with Raspberry Pi), and it’s pretty cool. The age of robotic personal assistance is upon us. Jasper is an open source platform for developing voice-controlled applications, similar to Siri, OK Google, Cortana, and so on. 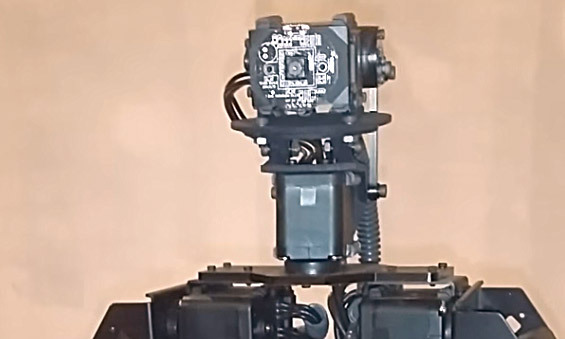 In this case, Jasper is being used in conjunction with an HR-OS1 to make a robot that can assist you with daily tasks, answer questions, tell a joke, and generally be responsive and helpful when given a voice command. It’s interesting to see the HR-OS1 physically reacting to the content it is delivering (it genuinely seems frustrated with one of the questions asked of it). Very clever! In the process of making robots more accessible, sometimes a technology that has been around for a while presents itself to us in a new light. 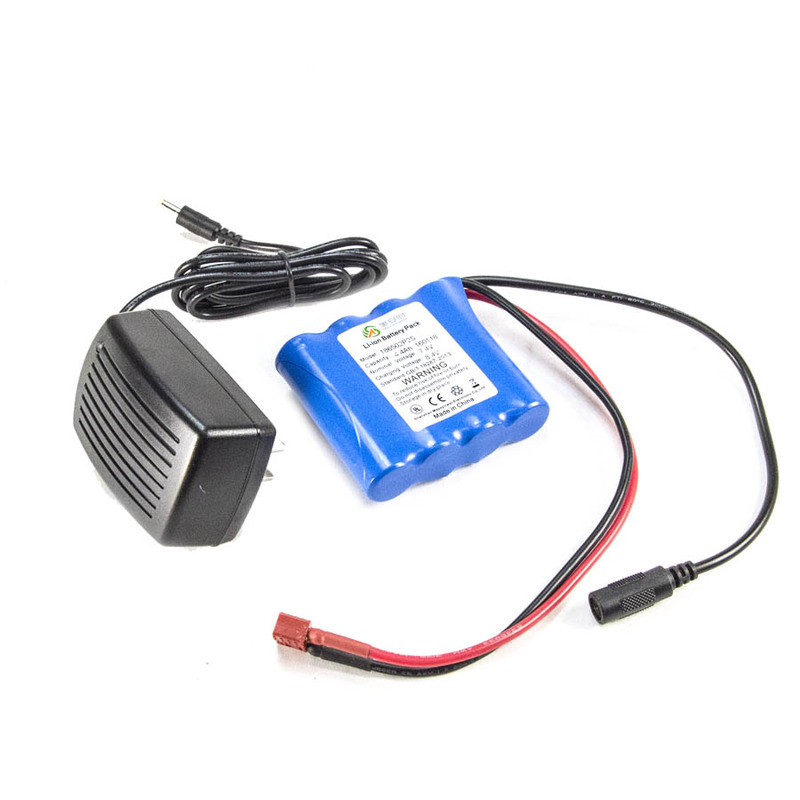 For many years, all of the Trossen Robotics mobile robot kits have come with Lithium Polymer (LiPo) batteries. LiPo batteries are fantastic for their energy density, meaning that they give you the most run time for your robot for the weight of the battery. They are admittedly not the easiest battery to work with, having to make sure that the voltage isn’t too low, but they are fantastic for experienced users. To help remove the experience barrier for those new to robotics, and to offer those that are experienced an option that is easy to manage but still powerful, we now carry a Lithium Ion Battery! This battery operates at 7.4V, which works very well with RobotGeek Servos, and has a capacity of 4400mAh. It comes with a charger that features over-voltage protection, and the battery itself has built in under-voltage protection, making sure that the battery is safe and easy to use. This battery is a perfect pairing for a Geekbot, or if you would like to take a RobotGeek Snapper Arm on the go!